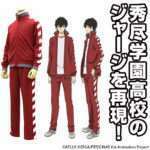 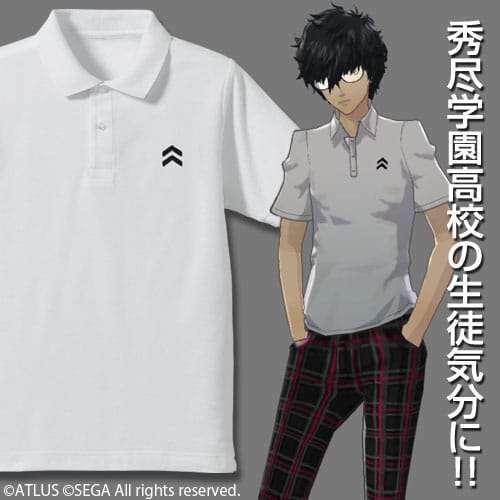 Cosplay costume company Cospa has announced an official Shujin High School polo shirt, set for release in April 2017. 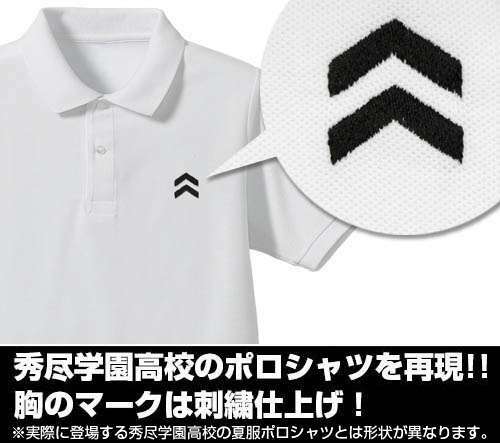 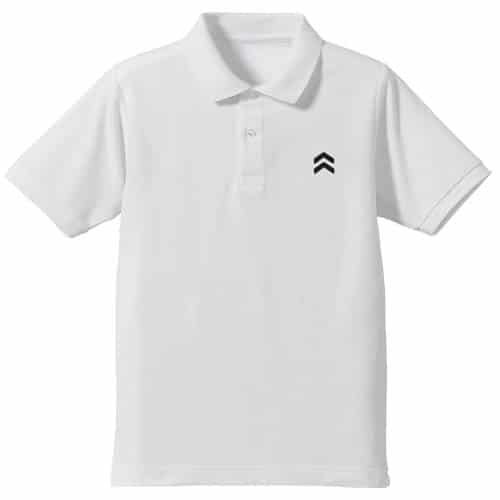 A white polo shirt which features an embroidery reproduced mark of Shujin High School from Persona 5. 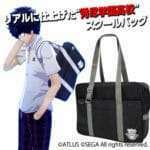 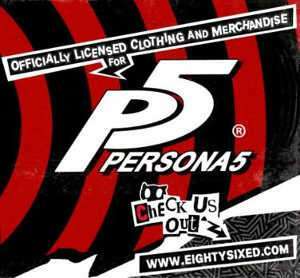 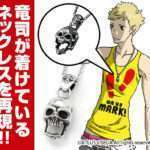 It can be ordered through the Atlus D Shop. 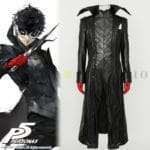 Previously, other Persona 5 cosplay outfits and replica glasses of the hero‘s were released by Cospa.